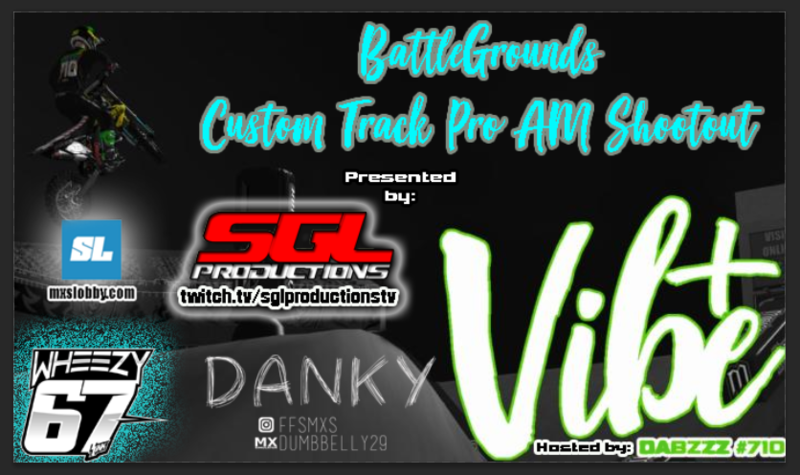 This will be a 5 round custom track series from several different creators. Races will be held Friday nights at 5:00pm CST. Racers may sign up for all classes if they choose to do so. Please be in server at a minimum of 5 minutes before beginning of race so you are aware of what will be going on. Qualifying will not have erode, However, Motos will. Qualifying will only be open for 24 hours and will begin at 4pm CST Thursday and will end at 4pm CST on friday. 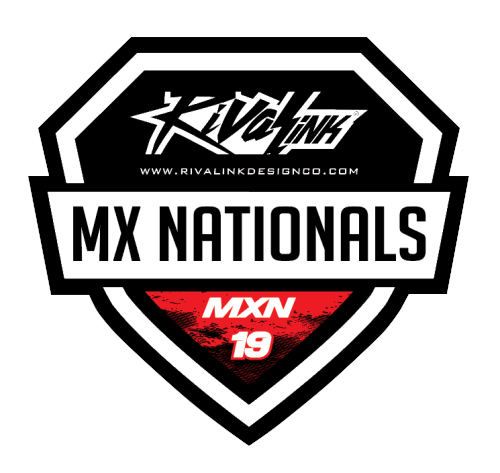 If you don't qualify - You should still show up as the gate will be filled as much as possible starting with 1st non qualifier and down the list. Event's format can be found on the forum and will be posted several times before and during the events. Fell free to join the BG discord and if you're a shredder - Scrub Thru™ Round 1 will be posted 3-17-18.